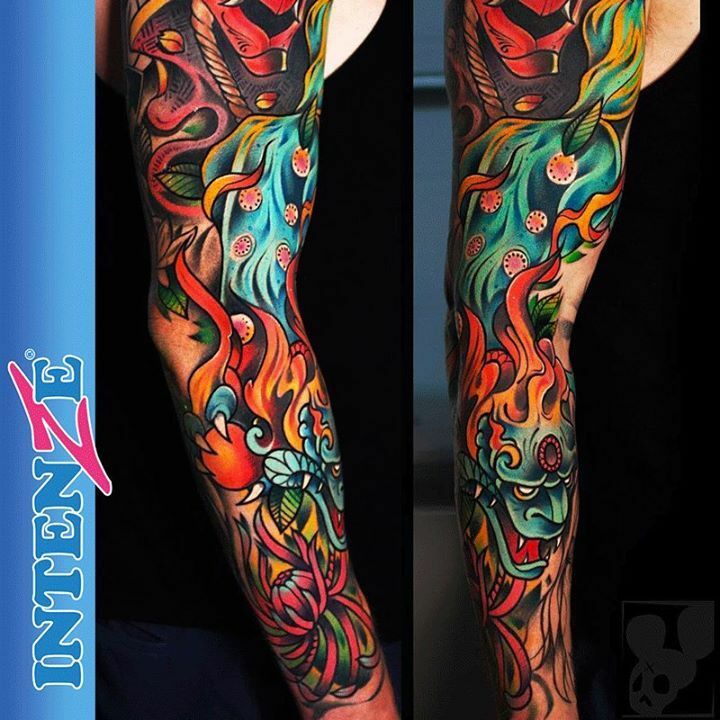 Affordable professional collection, suitable for all level tattoo artist and starters. This kit with disposal supplies and carrying case, perfect for apprentice and home visiting business.No matter you're just breaking into the tattoo industry or you've been a veteran and just want to start your tattoo business. This basic but professional tattoo machine kit with necessary supplies at such affordable price is a must option for you. It is good for starters and professional enough for your business work. You do not have to change the whole set of your equipment when you improved your skills. It is a most money saving kit that you can easily upgrade the whole kit class by adding some basic supplies or buying more professional guns as your business and profits grow.